I have no shame in my notebook game. I’m an addict. I want them all. 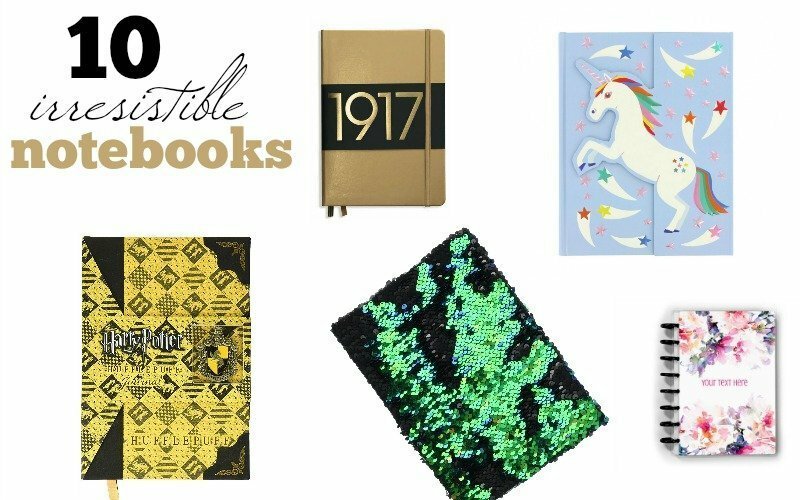 Here are 10 irresistible notebooks you will want to buy on the spot. The holidays are approaching, and it’s time to start putting together your wish list. You can get ideas for stationery stocking stuffers, here. And now, you can browse through these amazingly designed notebooks. Get one for yourself, one for your friend, and one for a co-worker. Everyone needs a notebook, and the Lord knows there is no one way to use them, so they are the perfect gift. 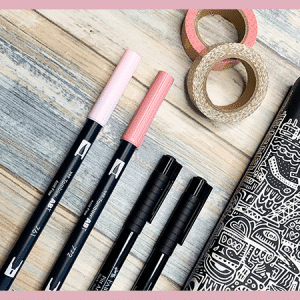 I recently stumbled upon Paperchase, an entire site dedicated to stationery addicts. And now my bank account looks like computer coding, with more zeros than ones. I spent over an hour scrolling through their notebooks section. It’s incredible! And they have coloring supplies, office decor, and so much more. Like I said, computer coding bank account. 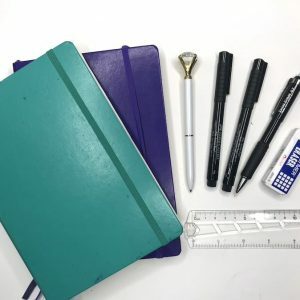 I couldn’t add ALL the notebooks I loved to this post, but I did pick out 10 from around the web that I think you’ll like. There’s something for everyone! I’m eyeballing a notebook from Jane’s Agenda on Etsy. She creates stunning discbound journals with up to 360 pages in dotted, graph, plain, or lined rule (check out #9 on the list). I’m obviously going for that dotted junior size journal. Now I just have to pick out a cover design! Which one is your favorite? Tell me in the comments below. 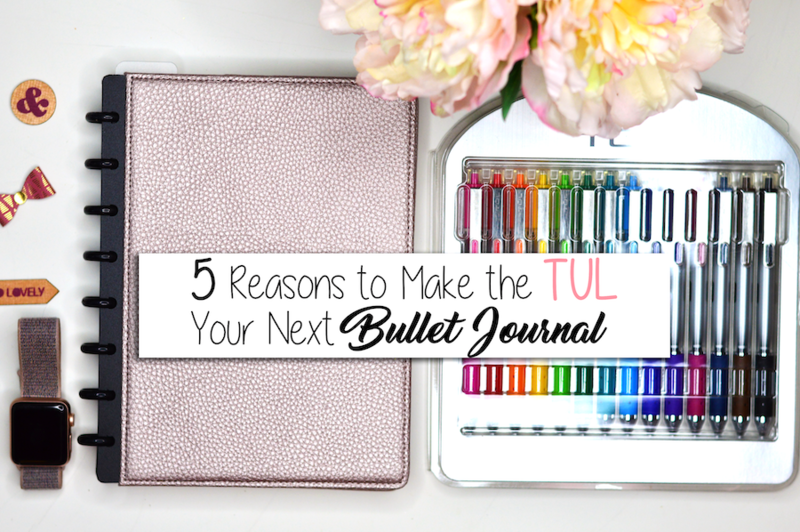 Want access to tons of free bullet journal printables? Join my VIP Resource Library!